One of Apple's self-driving cars was involved in a minor car crash for the first time. 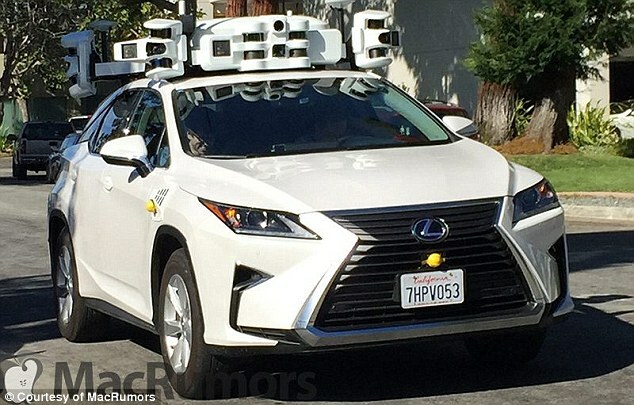 In a report filed with the California Department of Motor Vehicles, the iPhone maker said its self-driving Lexus RX 450h was rear-ended by a human driver in a Nissan Leaf. No humans were hurt in the collision, but both of the vehicles sustained some damage. 'On August 24th at 2:58 p.m., an Apple test vehicle in autonomous mode was rear-ended while preparing to merge onto Lawrence Expressway South from Kifer Road,' the filing states. 'The Apple test vehicle was traveling less than 1 mph waiting for a safe gap to complete the merge when a 2016 Nissan Leaf contacted the Apple test vehicle at approximately 15 mph. 'Both vehicles sustained damage and no injuries were reported by either party,' it continued. 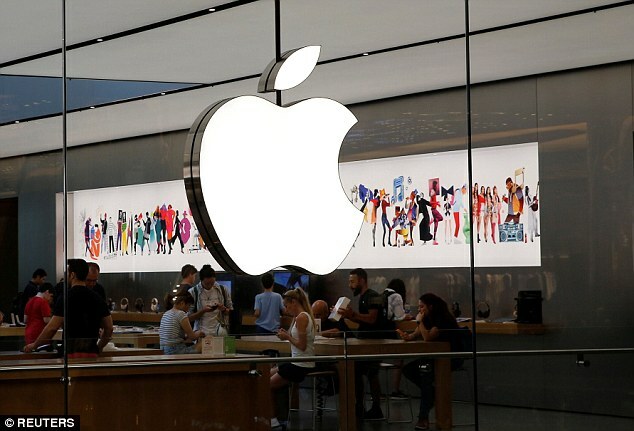 An Apple spokesman confirmed that the company had filed the report but did not comment further. He declined to respond to questions about whether the trailing car could have been at fault. The crash happened in Sunnyvale, California, which isn't too far from Apple's Cupertino headquarters. It was dry, clear and there were no unusual conditions at the time of the incident, the filing added. A recent Consumer Affairs report found that autonomous vehicles are increasingly involved in accidents where they're rear-ended by human-piloted cars. It appears to be a result of self-driving cars driving too cautiously. Apple isn't the only firm that has reported an accident involving one of its autonomous cars. GM, Toyota and Google's self-driving car unit, Waymo, all reported crashes in August. The DMV filing confirms that Apple is still in the race to test autonomous vehicles. Apple executives have never publicly spoken about the company's self-driving car program, but filings in a criminal court case last month confirmed that the company had at least 5,000 employees working on the project and that it was working on circuit boards and a 'proprietary chip' related to self-driving cars. Apple is entering a crowded field where rivals such as Waymo and traditional carmakers such as GM's Cruise Automation, as well as startups such as Silicon Valley's Zoox, are pouring billions of dollars into cars that can drive themselves. 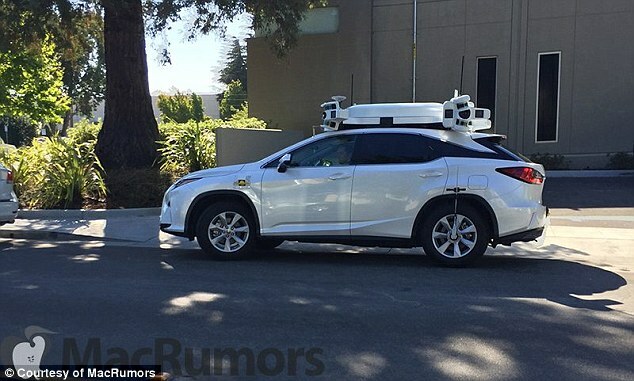 Last year, Apple secured a permit to test autonomous vehicles in California. It has been testing cars on the road since last year and now has permits for more than 60 vehicles. The firm has also filed various patents dealing with cars, including a recent document describing chairs that could fold into a safer position and produce haptic feedback to alert drivers - both of which could have applications in self-driving automobiles. The safety of self-driving cars has become a source of concern for U.S. transportation regulators this year after one of Uber's vehicles struck and killed a woman in March in Arizona, prompting the company to shut down its testing efforts for a time. The California DMV said it has received it has received 95 autonomous vehicle collision reports as of Aug. 31.